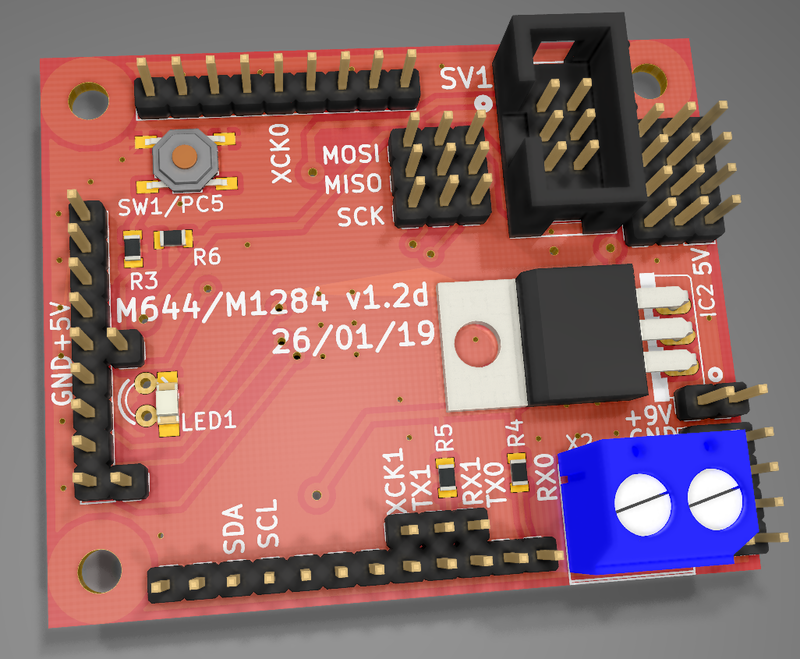 » Lots of AVR C projects on AVR Mega1284p/644p and W5500 Ethernet adapter. 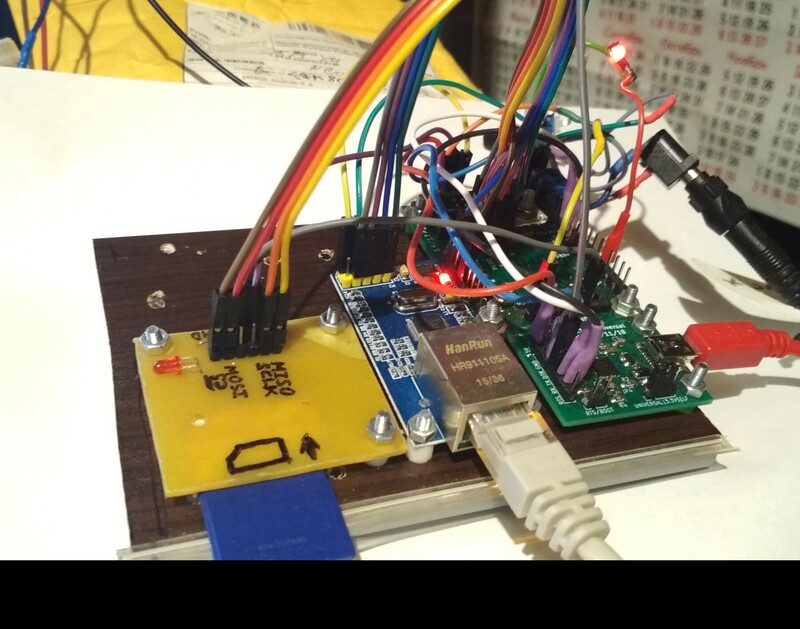 Lots of AVR C projects on AVR Mega1284p/644p and Ethernet Wiznet W5500 SPI network adapter. but heavily modified). Building in Eclipse Kepler with AVR-Eclipse plugin and avr-gcc 4.9.2 toolchain. 11. FTPD example (both active-passive modes working) with store content on SD card, checked on FTP clients: Windows 7 cmd, FAR, Total commander, WinSCP. 16. 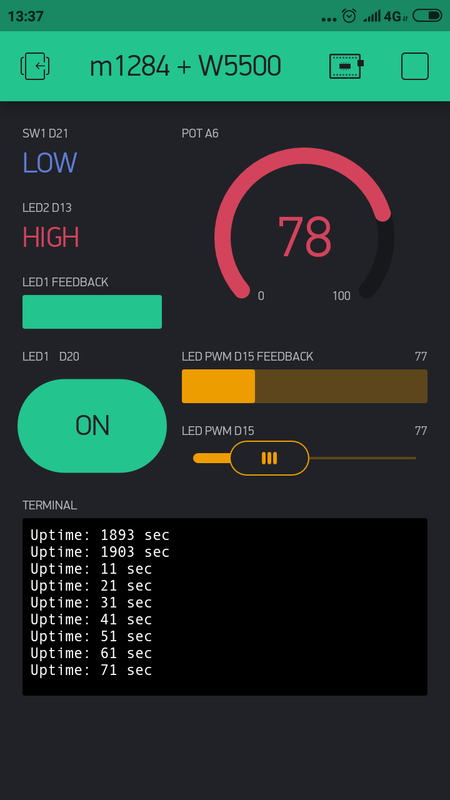 IOT Blynk client Example with Blynk smartphone application (checked only Android side) - NO Arduino CODE, used Wiznet Sockets. >>Blynk discussion your are welcome here.